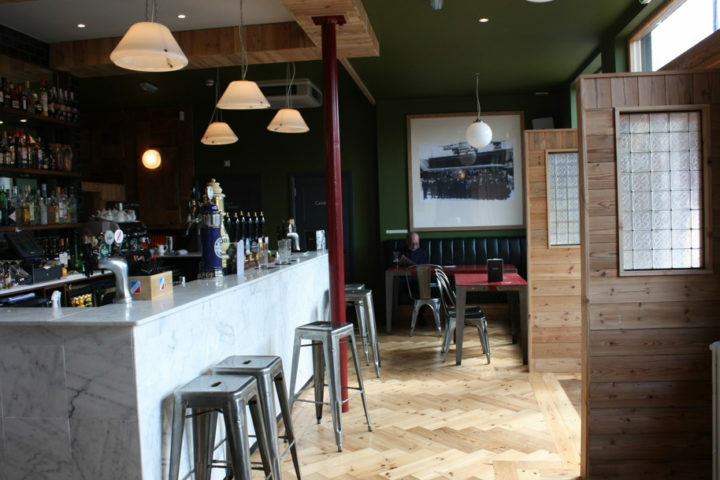 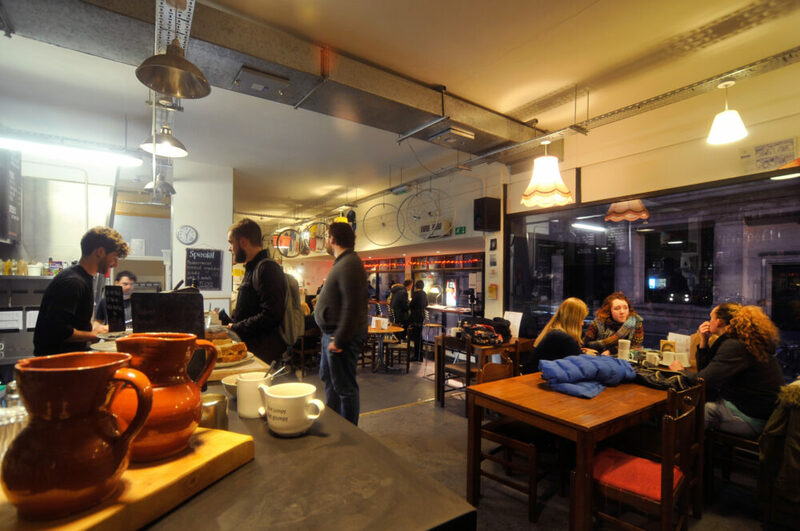 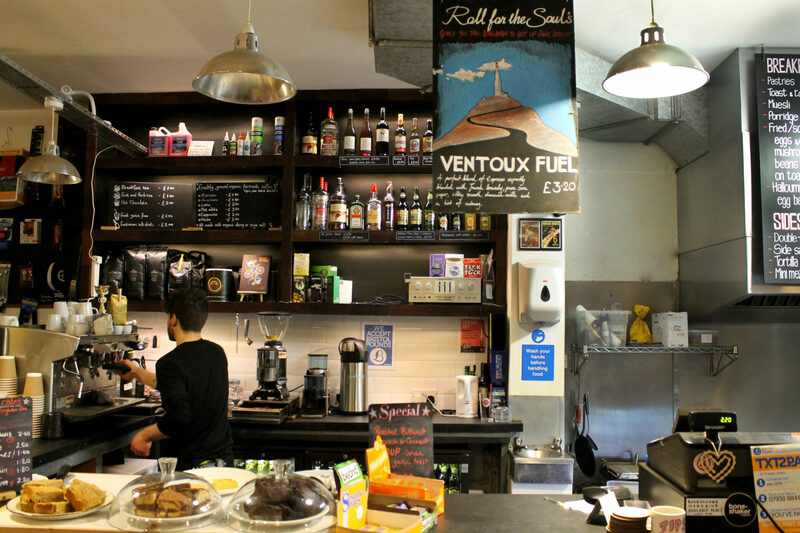 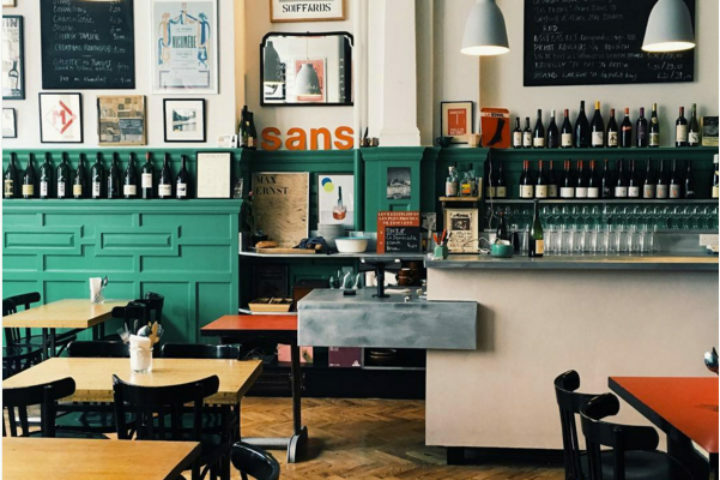 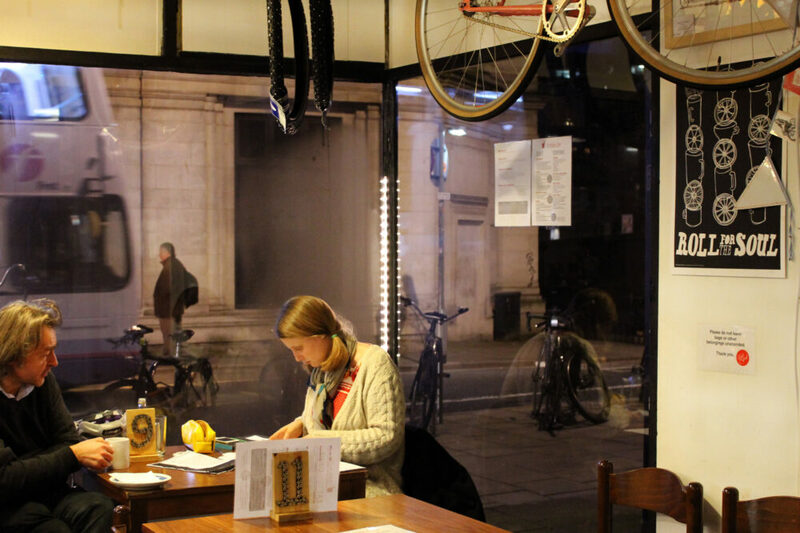 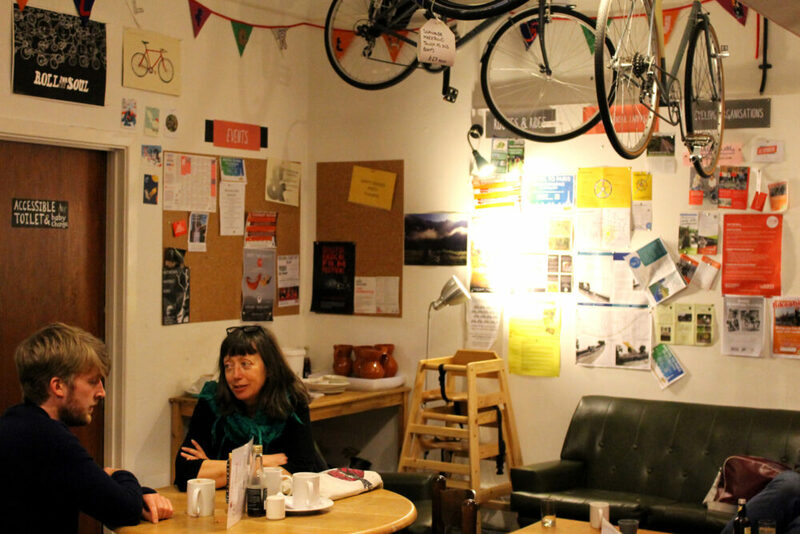 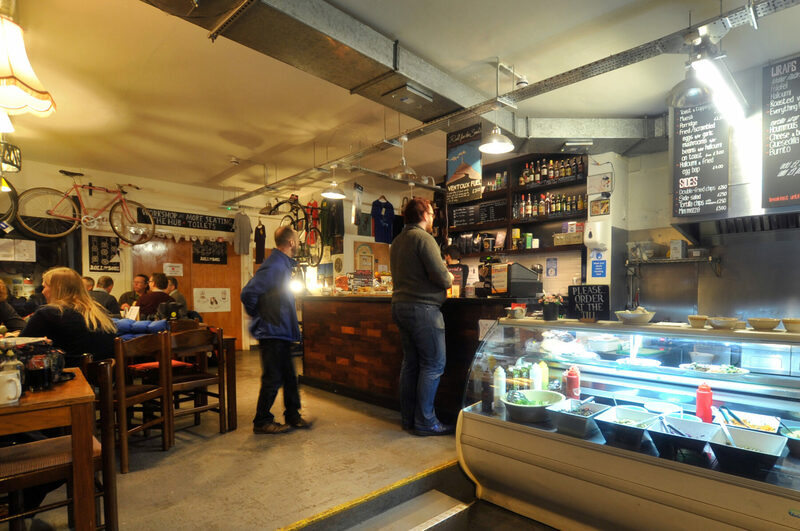 A not-for-profit cafe, bike workshop and event space in the centre of Bristol. 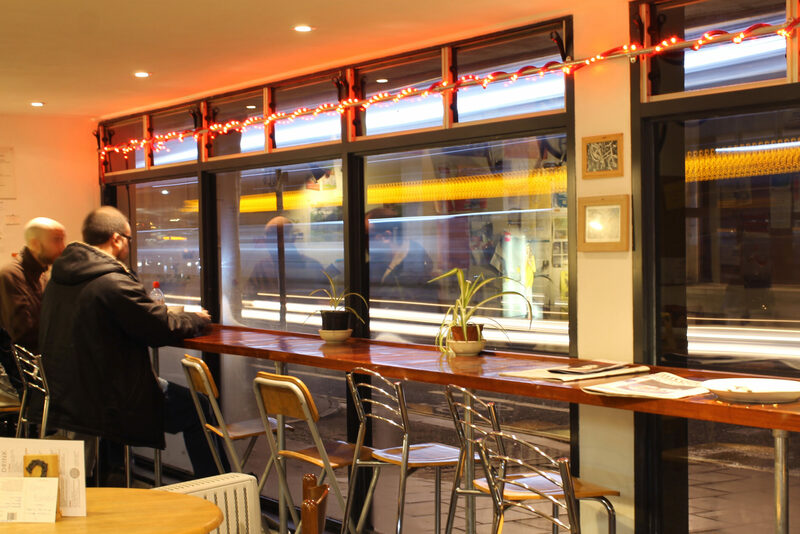 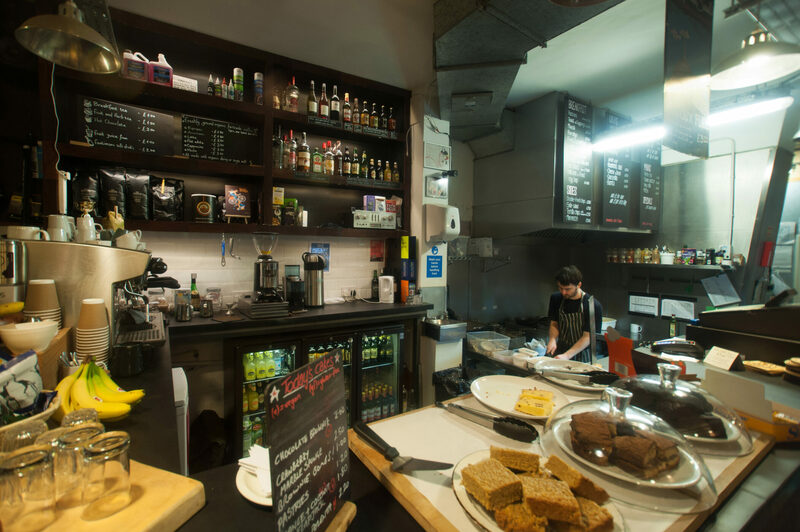 Willmore Iles Architects provided architectural advice and helped reconfigure the existing cafe space into Roll for the Soul. 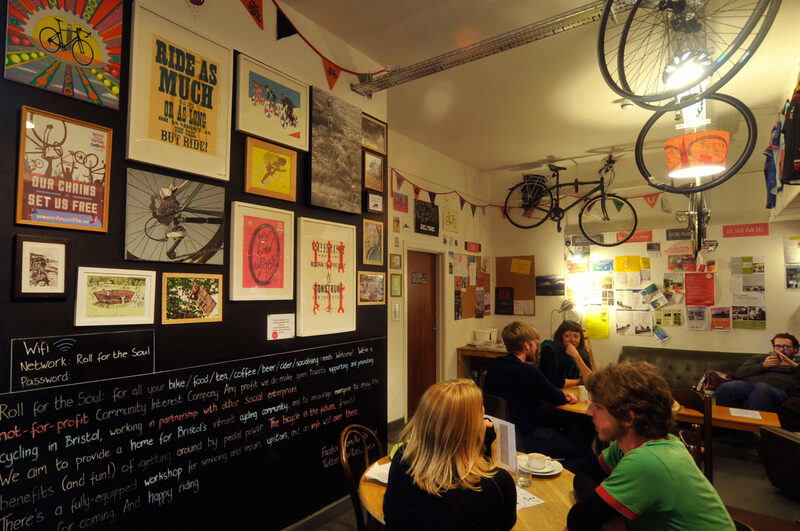 WIA were approached by Rob Wall to provide architectural advice and help reconfigure the existing cafe space into Roll for the Soul, a not-for-profit cafe, bike workshop and event space in the centre of Bristol.